Several times a year—or by request—Kate offers intimate writing retreats at soul-stirring locations in the U.S. and abroad as well, as at her historic home in the idyllic village of Essex on Lake Champlain in the Adirondacks. Knowing that what most writers lack is writing time—a writer's most precious and elusive resource—the primary goal of Birds & Muses retreats is to provide writers with experienced guidance, sanctuary, and time to write. Birds & Muses' signature retreat is a Guided Writing Intensive: participants receive in-depth consultation on their entire writing project and create a strategic work plan before the retreat, followed by a week of supported writing or revising during the retreat. Unlike a workshop-style retreat, the focus is your own writing, and the retreat resembles a stay at an artists' residency coupled with a mentor's ongoing, hands-on wisdom and encouragement. One participant has called Birds & Muses retreats "a room of one's own with dinner parties." No retreat would be complete without the company of inspiring, supportive, like-minded writers, dynamic conversations about literary life over wine and sumptuous meals, and the opportunity to refresh the imagination and recharge in a new and stimulating setting. Limited to small groups of 3-8 writers (more with Guest Faculty), retreats typically include optional yoga, stretching or nature walks, morning writing prompts, craft lessons over cocktails, participant readings, and special guests from the literary or artistic world who join us for a meal and a conversation. Always included are boutique-style lodging and seasonal organic meals using local foodstuffs whenever possible, typically prepared by Kate and the Birds & Muses Guest Faculty (many of whom also write about food and cooking), punctuated by Kate's renowned baking. Optional activities might include meditation & massage, hiking, swimming or beach walking, day trips to nearby cities or historic sites, antiquing, seasonal leaf-peeping or olive-gathering, absorbing the inspirations of landscape, and sampling from local farms, wineries, and artisan makers of food and crafts. Individual and private group retreats (up to 4 participants) are available by request. What writer wouldn’t want to spend a long weekend -- or a week -- being cooked for, pampered, and talking about their writing? See below for the current calendar of available retreats coming up in 2019, as well as information on retreats now past. For two weeks in February we return to the northern California coast for a retreat at a historic settler’s ranch overlooking the churning Pacific. In October, the 2018-19 cohort of Bookgardan writers completes a year with their second Adirondack residency before the 2019-20 cohort arrives to begin a year devoted to their book projects. Look for details to come on the November 2019 return to Sicily by Birds & Muses: a Guided Writing Intensive in the Vendicari Nature Preserve, along the southern coast. Other locales, including Tuscany, Greece, and Coastal Maine will follow in 2019 & 2020. For more information or to schedule an individual or private group retreat, contact the Birds & Muses team. Please do take a moment to consult the Birds & Muses Ltd. liability & sick policies here before applying to any retreats. Waiver: All applicants must also review and sign the Birds & Muses Retreat Agreements waiver to be considered for a retreat spot. Click the "Sign Your Waiver" blue tab at the bottom right of this page to get started. 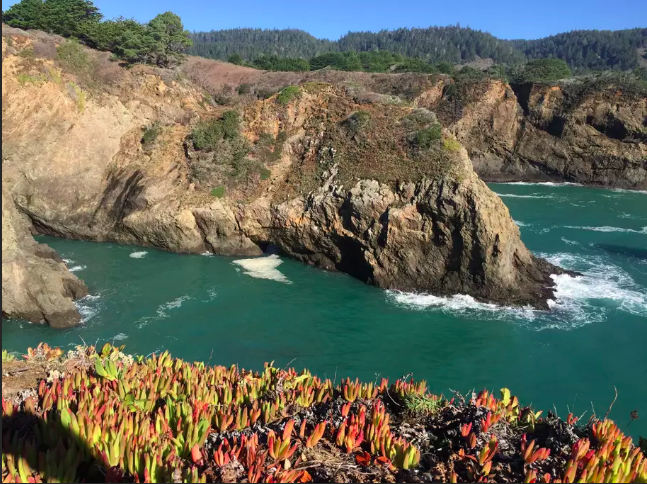 Let the dramatic coastline, unspoiled beauty, and natural sanctuary of the Mendocino Coast in northern California be your inspiration during a guided writing intensive designed to deepen and refine your work-in-progress. Grow your book project to its fullest flowering in Bookgardan's year-long mentorship program of sustained, one-on-one literary guidance as well as monthly online curriculum & community within an intimate cohort of fellow writers, bracketed by two fall residencies at Craigardan, a multidisciplinary artists' retreat and sustainable small farm in the majestic Adirondacks. Private writing retreats for 1-4 writers in upstate New York at Kate's charming historic home, the Poem House, featured in Adirondack Life magazine. 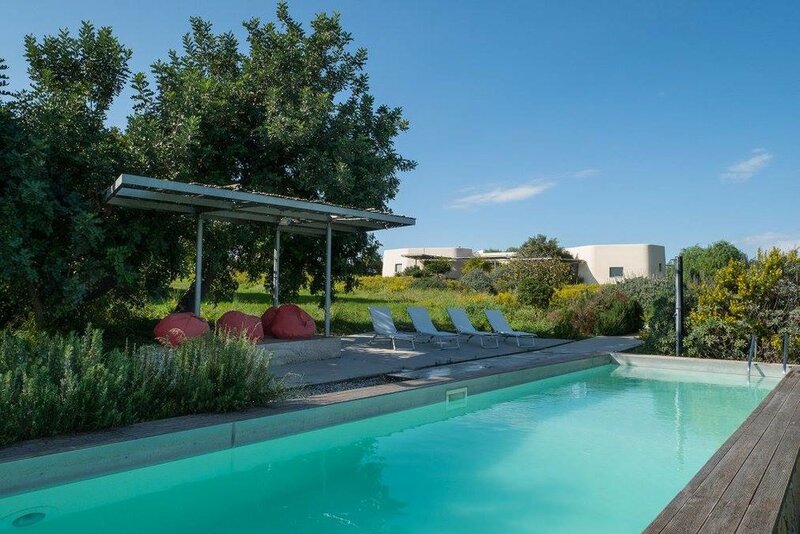 Bask in the lemony light of southern Sicily's seacoast and olive groves during a week-long writing intensive with advance manuscript consultation and daily craft lessons at Villa Vendicari, located on a nature preserve near Noto, Sicily. Grow your book project to its fullest flowering in Bookgardan's year-long program of sustained, one-on-one literary mentorship and monthly online tutorials with an intimate cohort of fellow writers, bracketed by two fall residencies at Craigardan, an artists' retreat and farm in the majestic Adirondacks. Take your work-in-progress to the next level during a week-long writing intensive in the South of France, guided by two acclaimed writers in an intimate, beautiful and writing-intensive environment. Let the unspoiled beauty of Point Reyes National Seashore be your inspiration during a guided writing intensive designed to deepen and refine your work-in-progress. 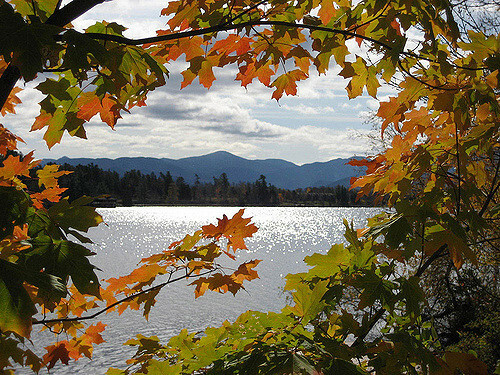 Focus on your memoir-in-progress at a peaceful Adirondack lakeside lodge set against a backdrop of autumn’s turning leaves. Intensive, individual manuscript consultations and feedback in small group workshops. Experience Maine’s summer bounty as you take your work-in- progress to the next level during this retreat on glorious Casco Bay. Three acclaimed writers will guide you, feed you, and inspire you during intensive individual manuscript consultations and small group workshops.